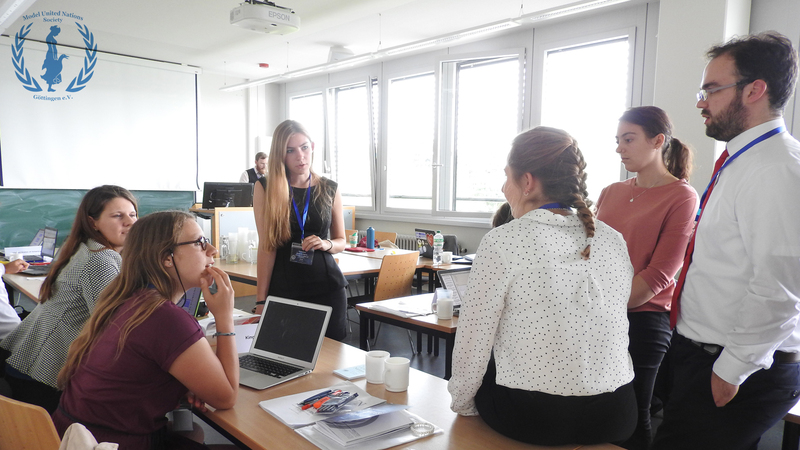 Model United Nations Society Göttingen e. V.
SC Day 2 – What Is Unity Worth? “What the f**k just happened?” During the second session of the FSC confusion spread among the delegates. Turkey and Russia stopped cooperating after their unprompted enlightenment because a higher call reached them. And from that point things started to get more complicated and intense negotiations went underway. 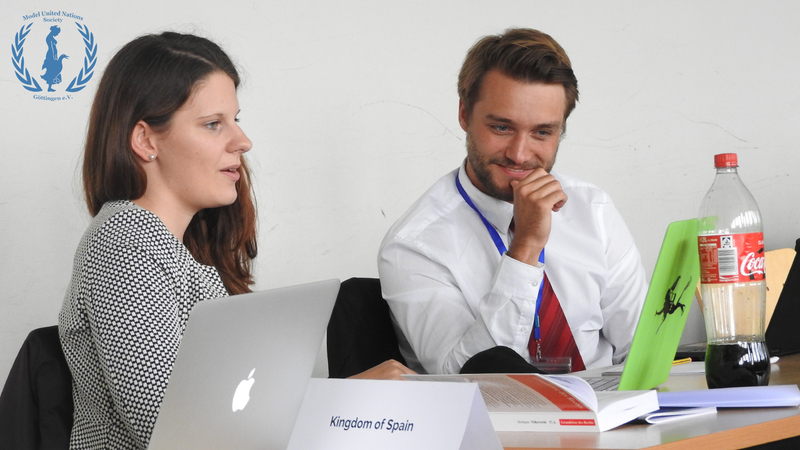 While the Chair advised his delegates with wisdoms like “Forest fires always happen in Catalonia”, the Russian Federation strongly denied any spying activity on Spanish ground. In doubt for the accused?? The president of the United States of America called for deep measures in form of legal possibilities to prevent a civil war in Spain and rallied for allies under the delegates. Maybe under the motto of Winston Churchill “Diplomacy is the art of telling people to go to hell in such a way they ask for directions.”? 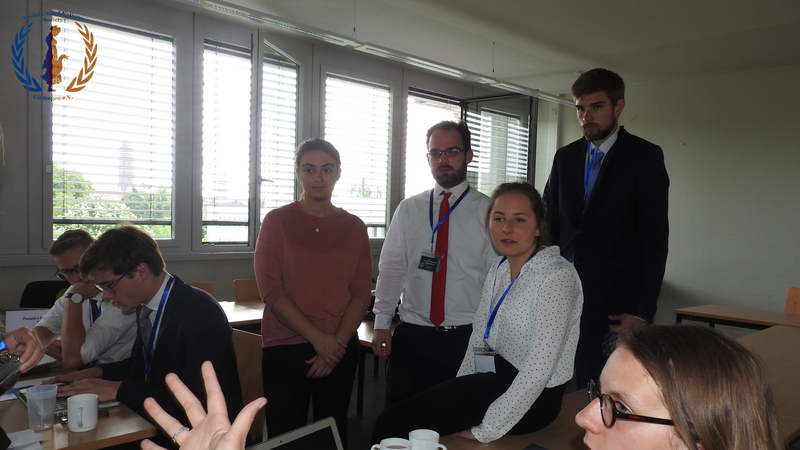 The call of Ukraine was answered when a European Unity representative showed up to provide some clarity after a press conference caused sensation between the delegates. The EU officials had announced that they would condemn all separatist activity which was naturally welcomed by Spain. The representative was grilled with questions from Russia and the USA but not without pointing out that Russia’s call for individuality and freedom of choice came somewhat surprisingly. 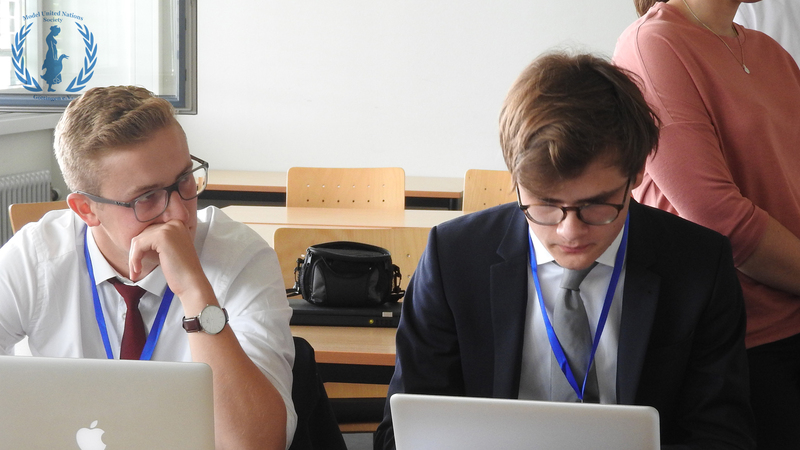 Closing with his statement that “Preserving peace in Europe was always the highest goal” he left the delegates to determine their further fate. Will they be able to reach that goal? 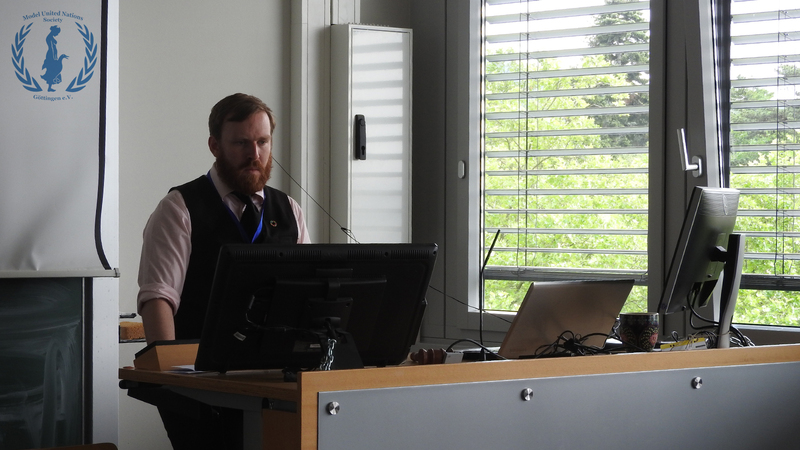 NATO Day 3 – Ground-troops or Air-Forces: To Be or Not to Be? 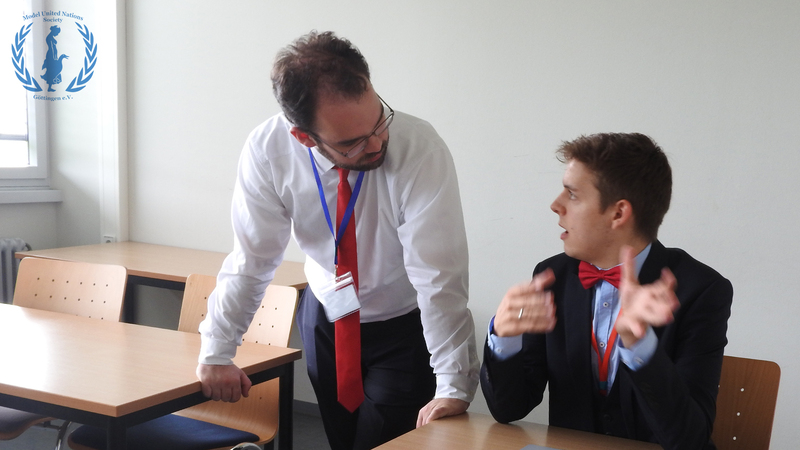 FSC Day 3 – Having to Start All Over?